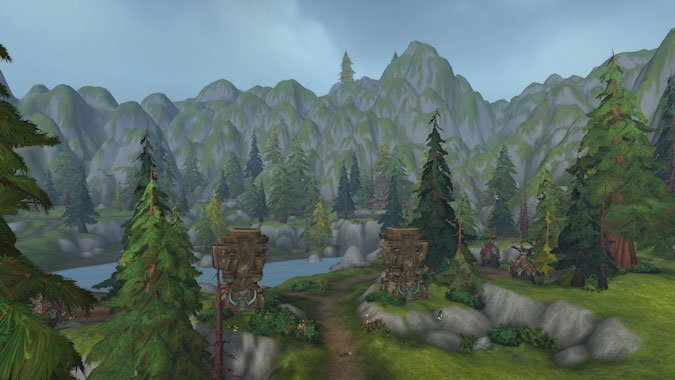 What are you most (or least) excited about in World of Warcraft patch 8.1? If you could add one more spec to your favorite class, what would it look like? Every so often, the idea of giving players an additional spec gets brought up by one person or another. If you could change one dungeon what would you change about it? Battle for Azeroth has a great crop of dungeons — each feels unique and full of great mechanics and encounters. 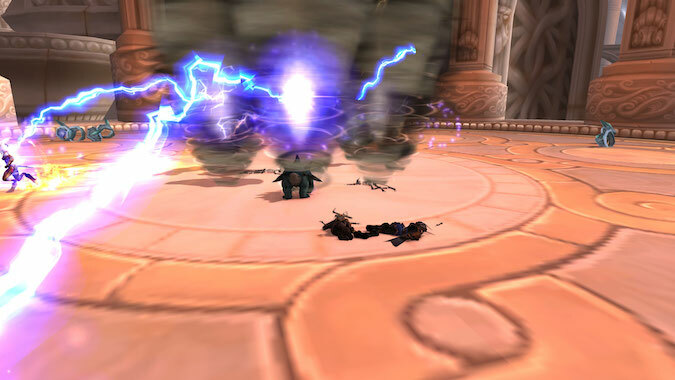 Yes, that's me, holding down the floor at the first boss of Vortex Pinnacle. 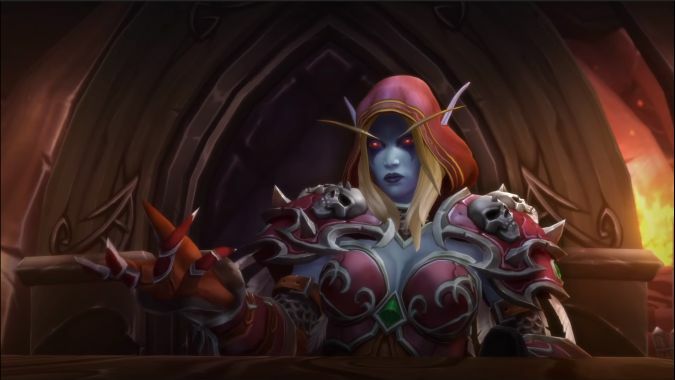 Ever since the surprising turn of events that led Vol'jin to name Sylvanas Warchief, many have been wondering what the heck the Loa who whispered her name was thinking. What does your ideal Heritage Armor look like for your race of choice? 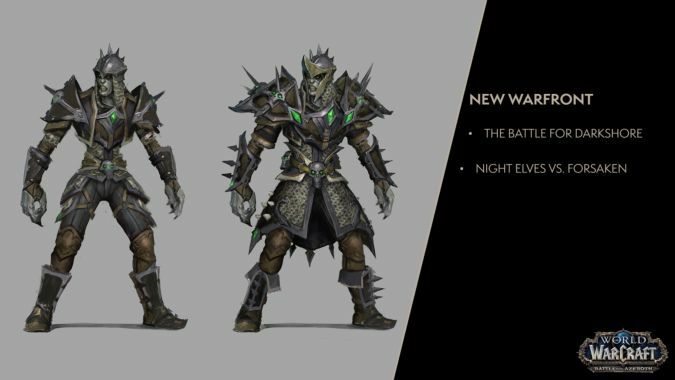 Earlier this week, Ion Hazzikostas revealed a whole heck of a lot of information about upcoming World of Warcraft features. 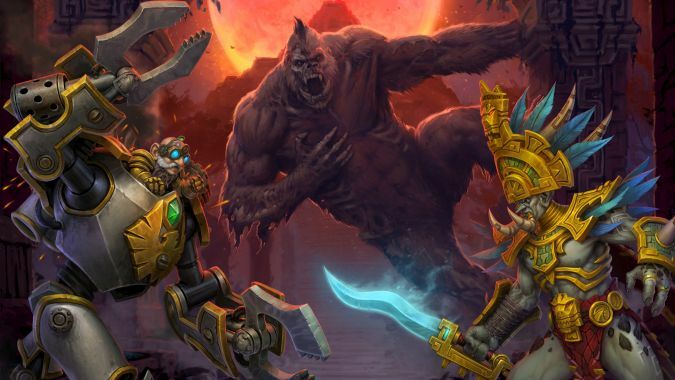 What could Blizzard add to WoW to make repeatable content more interesting? By all accounts, Battle for Azeroth is an objectively fantastic expansion. 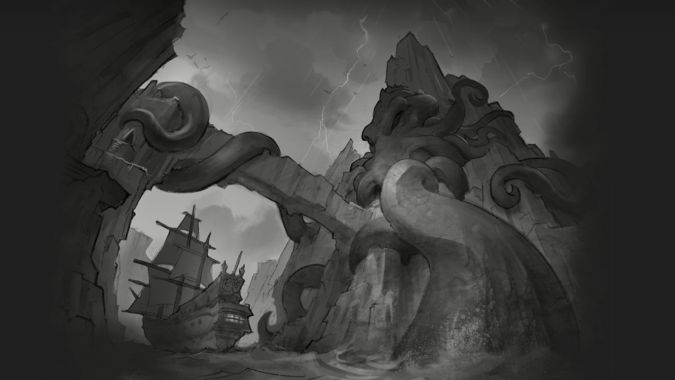 How do you feel about Uldir’s backstory coming almost exclusively from the Horde leveling experience? 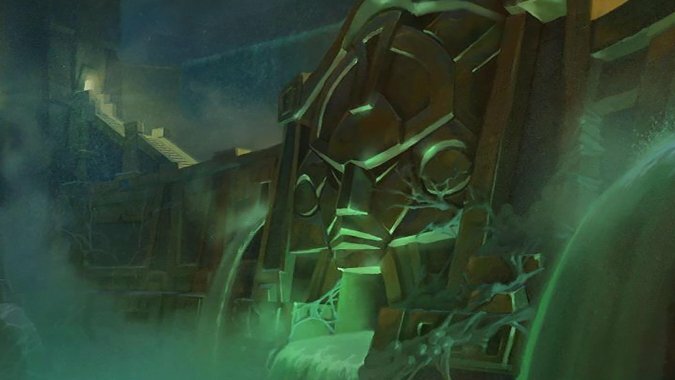 In dividing Battle for Azeroth's leveling experience into faction-based continents, Blizzard created an interesting conundrum in how to introduce the expansion's opening raid. 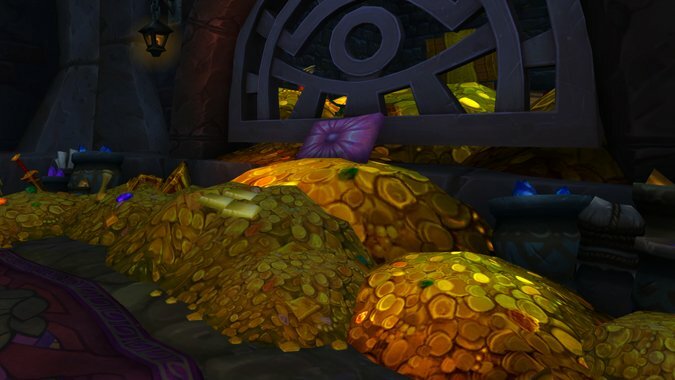 “No, thanks” — what Mythic+ in BFA will get you to instantly delete your Keystone? 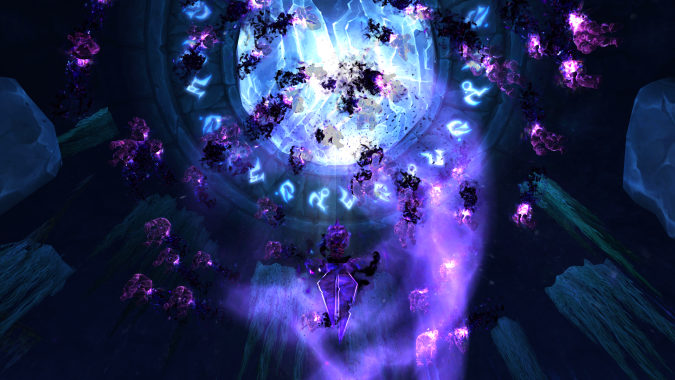 In more than one Mythic+ group I've ran with in the past, there was a running joke that earning a Mythic+ Keystone for a particular dungeon meant we'd immediately delete that Keystone and hope for better luck next week. 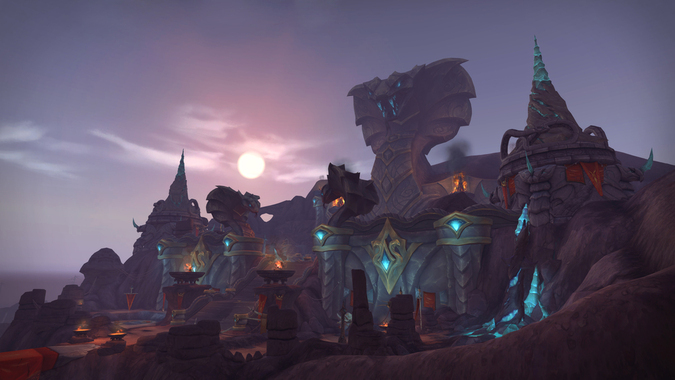 While there's technically not been any official confirmation that Warfronts will launch this coming week alongside Uldir, it still feels like a pretty safe bet to say they are.